An Egyptian military court sentenced eight members of the Islamic State group to death on Wednesday for a deadly attack against the army in 2016, several regime sources told AFP. The court in Ismailia in the country’s northeast also sentenced 32 people to life imprisonment — a term of 25 years under Egyptian law — while two others were given 15 years. Two defendants were acquitted, a military source said. The eight who were sentenced to death were not present in court, a judicial source told AFP without elaborating. The accused were tried for “the killing of several soldiers and the attack on a checkpoint and an army vehicle” in 2016, the military source said, without giving further details. 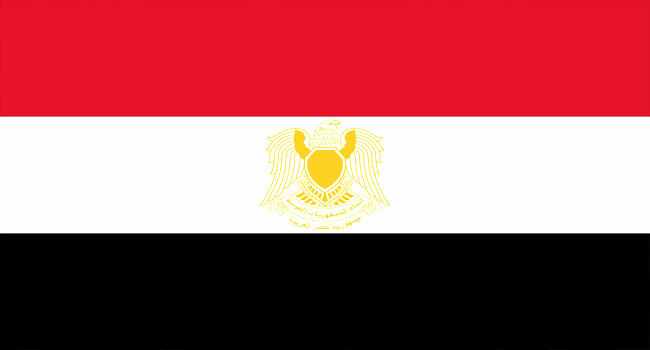 All were identified as members of the Egyptian branch of IS, which has led an insurgency in North Sinai and carried out several attacks across the country. Jihadist attacks have killed hundreds of police, soldiers and civilians. IS claimed responsibility for an attack last week against Egyptian Coptic Christians in Minya province, which killed six Copts and one Anglican.